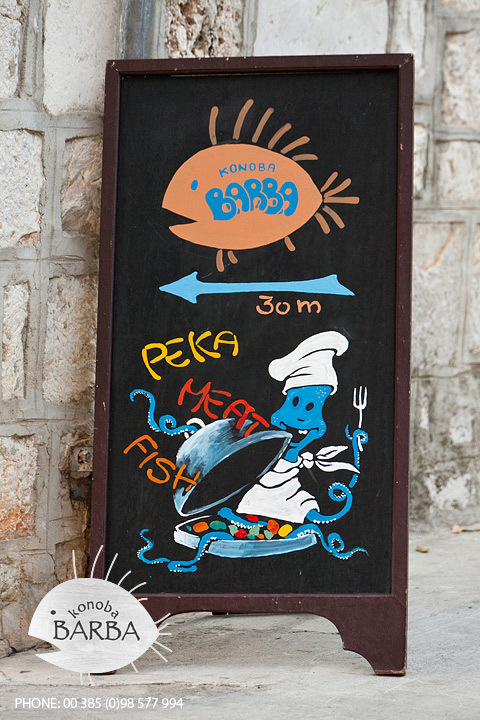 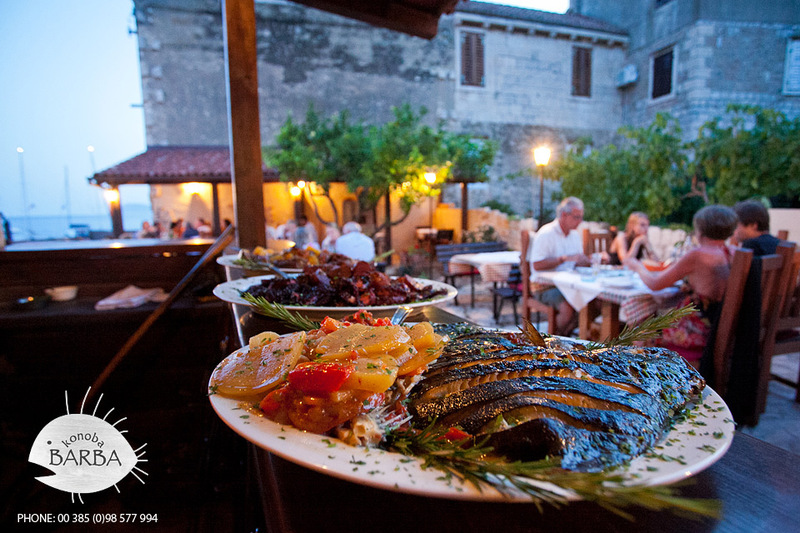 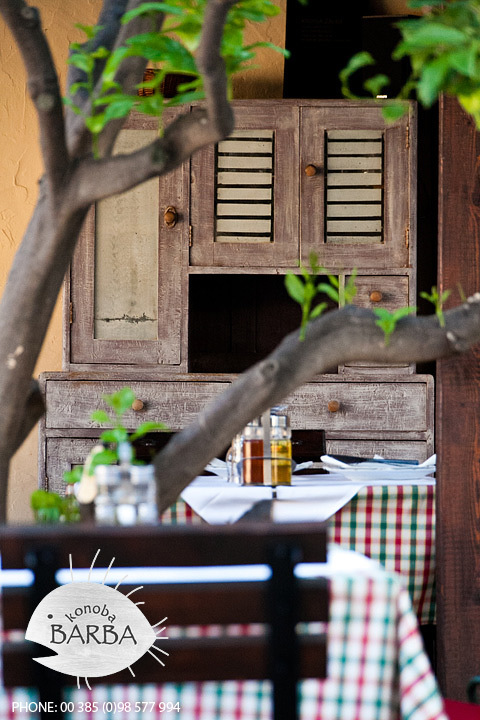 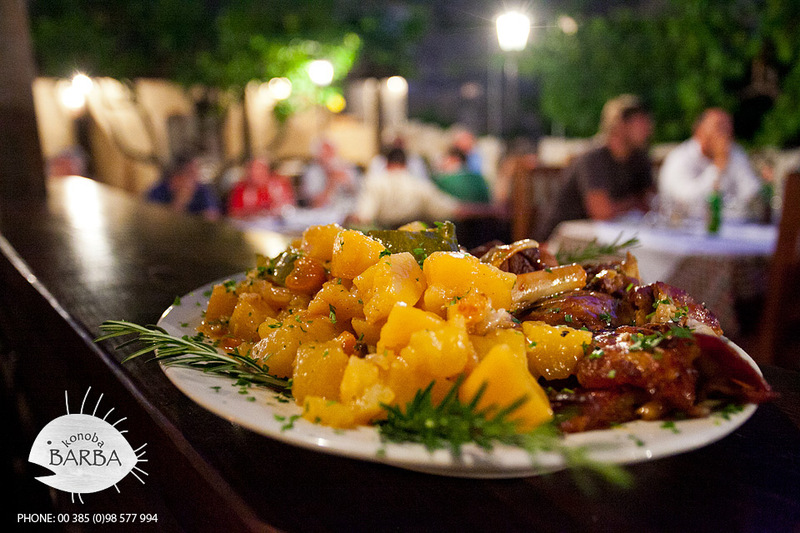 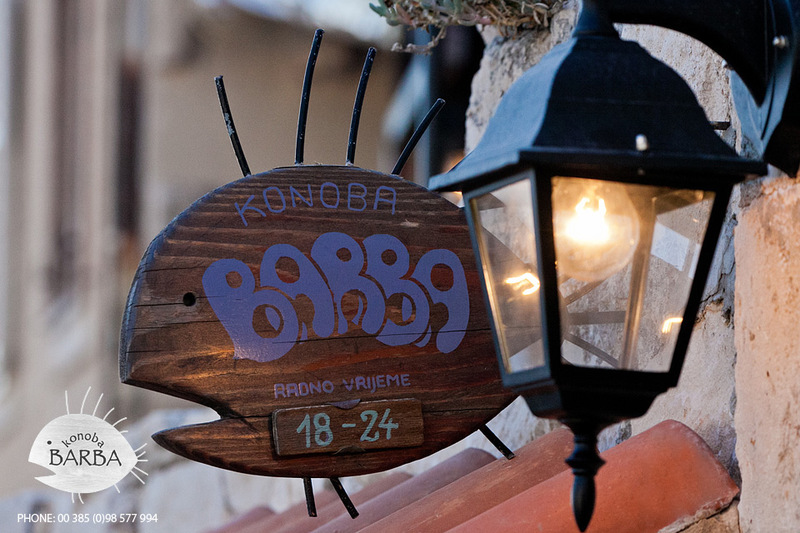 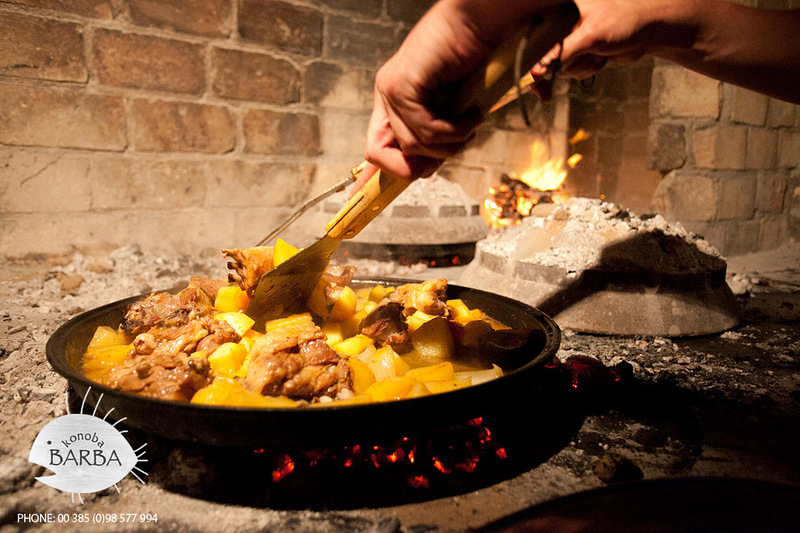 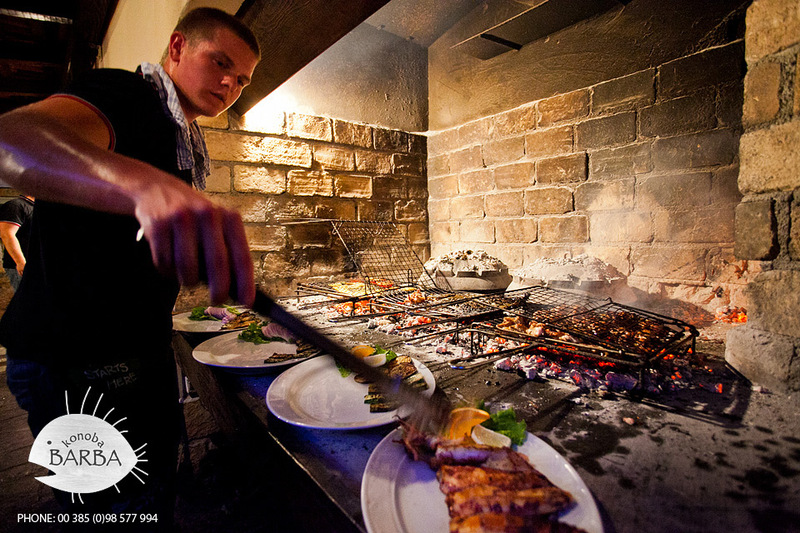 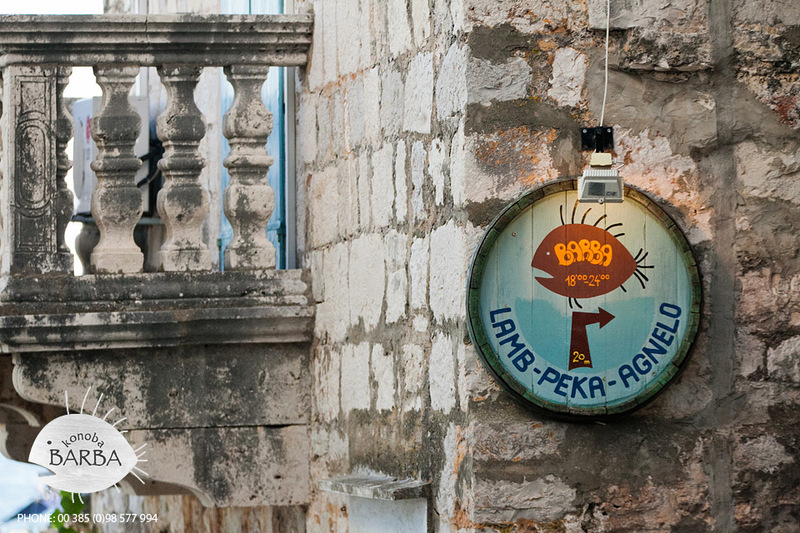 If you turn left going through Ribarska street from Riva to the hotel, you can come to the terrace of Konoba “Barba”. 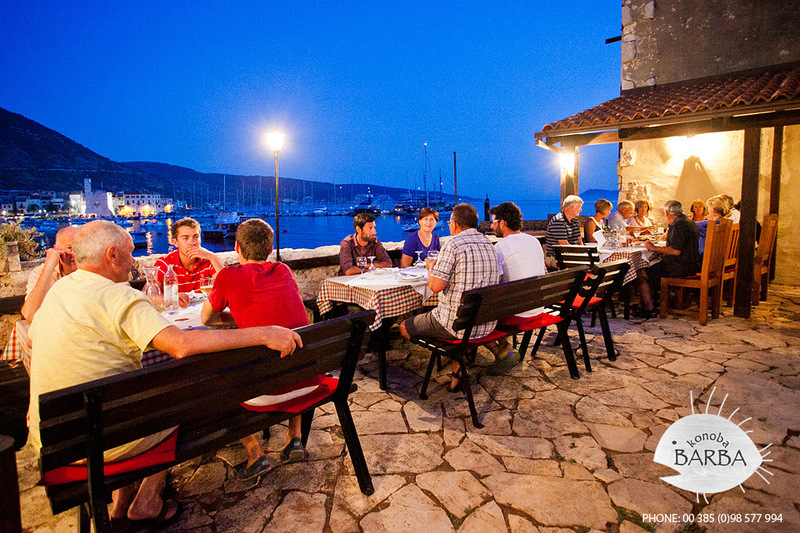 Surrounded with traditional island architecture, you can see the whole Komiža bay from there. 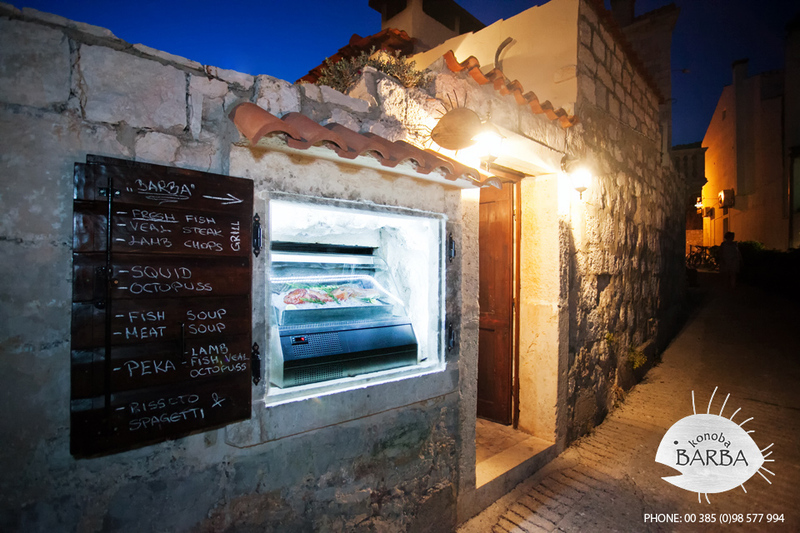 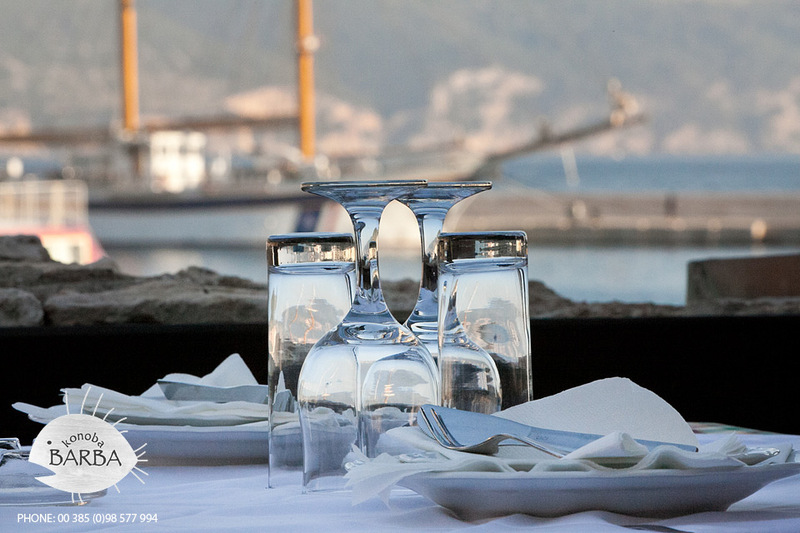 Enjoy the beauty and charm of this place that seems to have been built by nobles for their pleasure, and share divine moments pampered by experienced staff and traditional meals made from ecologically bred groceries, meat and fish from local fishermen.